Wear RED with Healthcare Compliance Pros as we support National Wear Red Day. The first Friday of February is designated as American Heart Month where businesses and individuals all across the country join in support to eradicate heart disease and strokes. 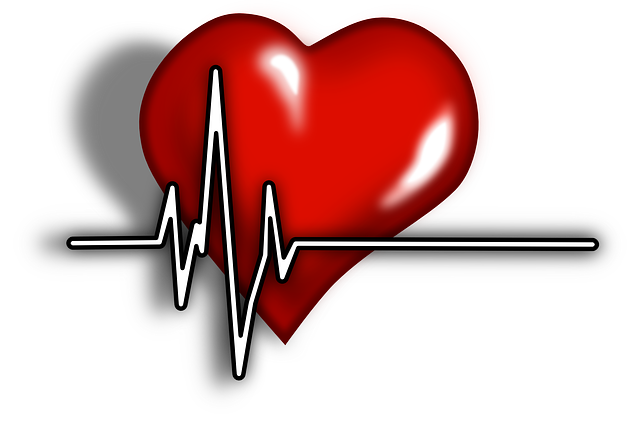 According to experts, when a person goes into cardiac arrest, normal heart function can be restored up to 60% of the time if the victim receives prompt treatment using an external defibrillator (AED). Learn more about adding an AED in your medical facility. This entry was posted on Thursday, January 31st, 2019 at 12:00 am and is filed under Heart Disease. "We are very happy with HCP's service and support. Every time I call I get either an immediate answer or a call back or email very quickly with a solution."